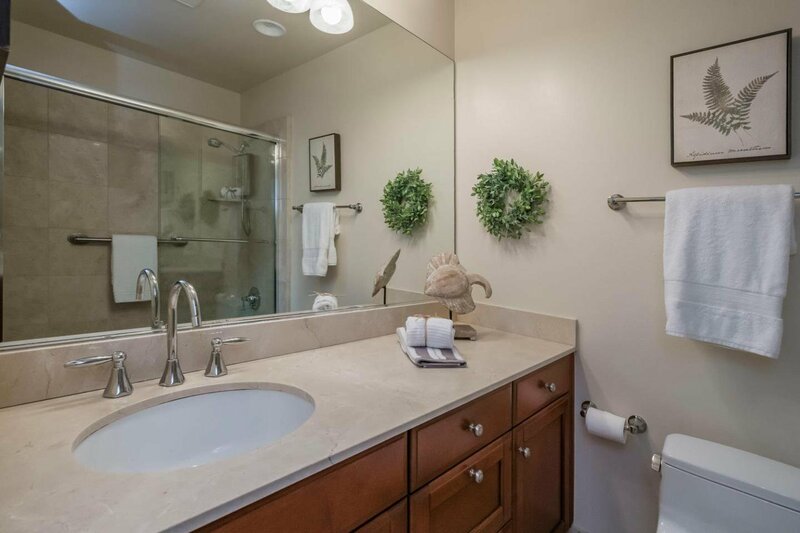 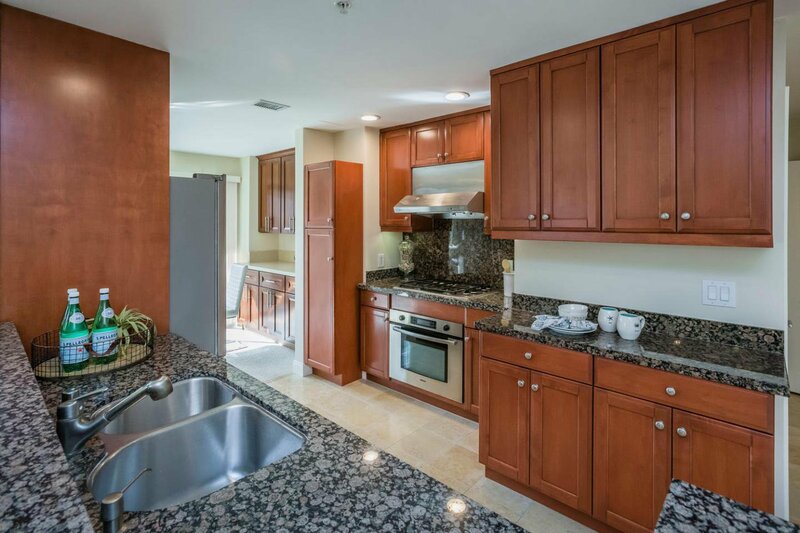 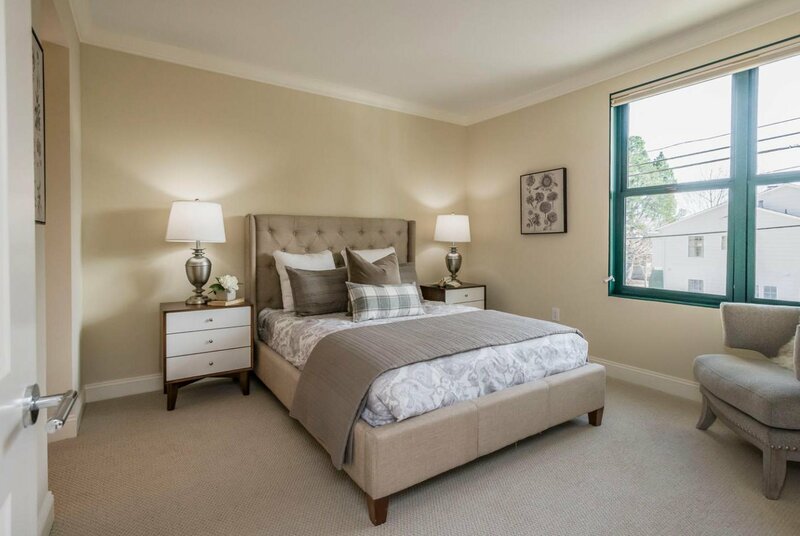 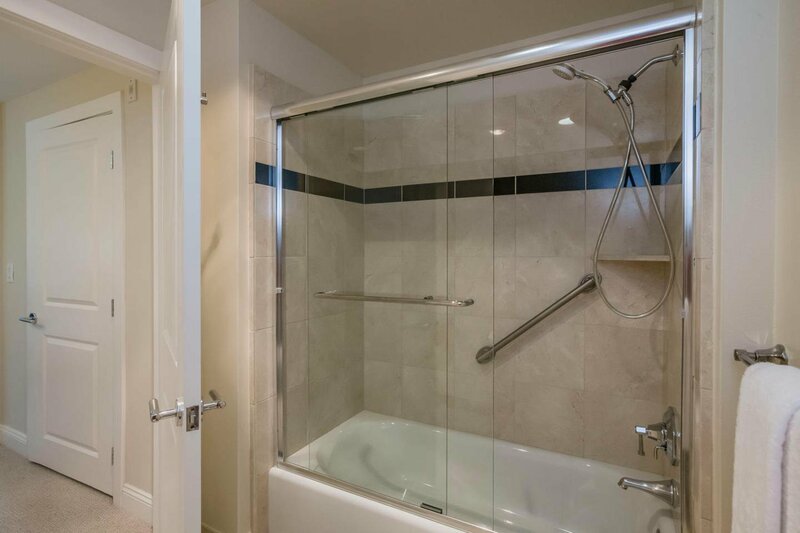 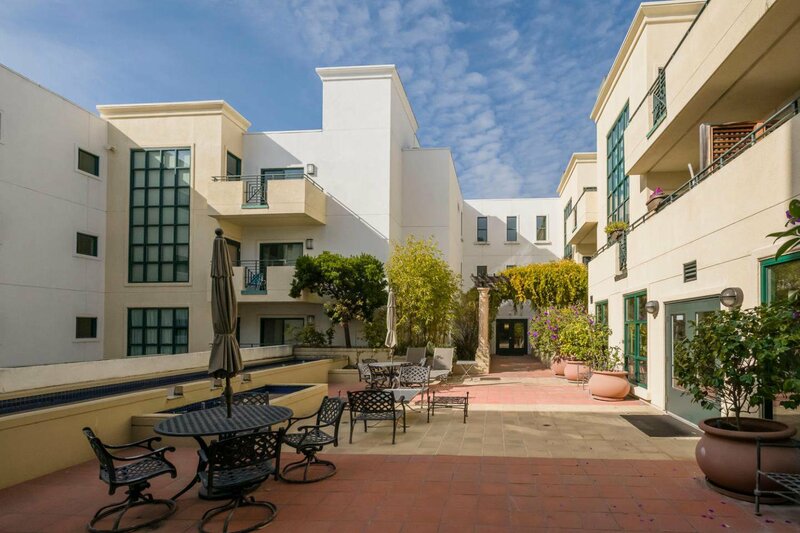 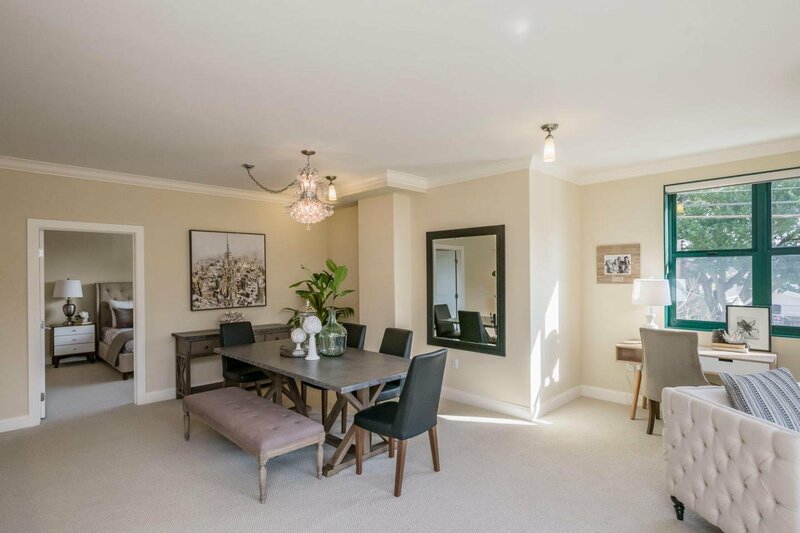 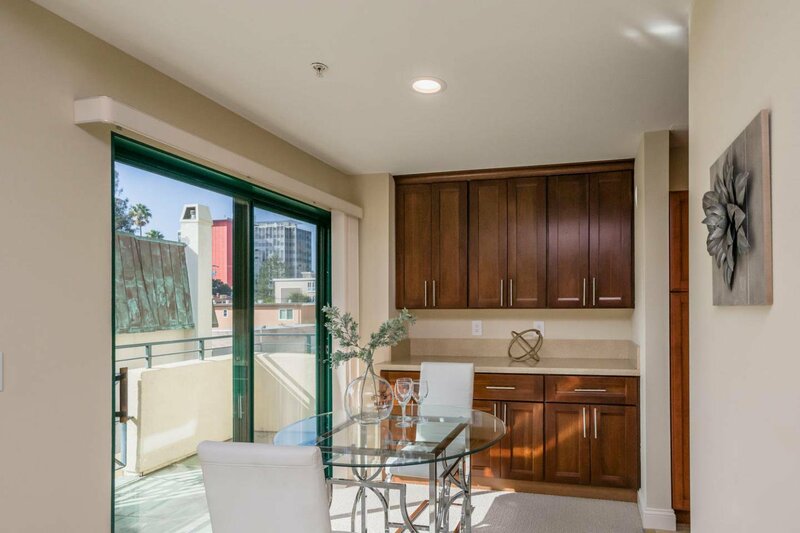 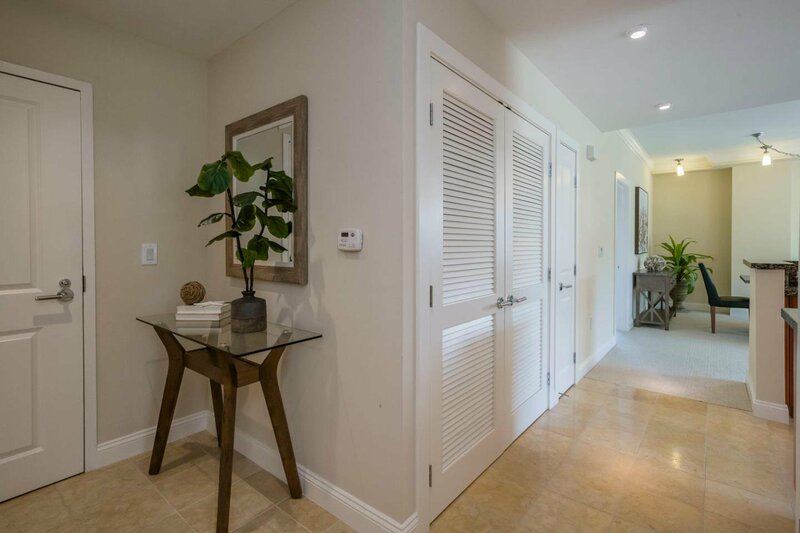 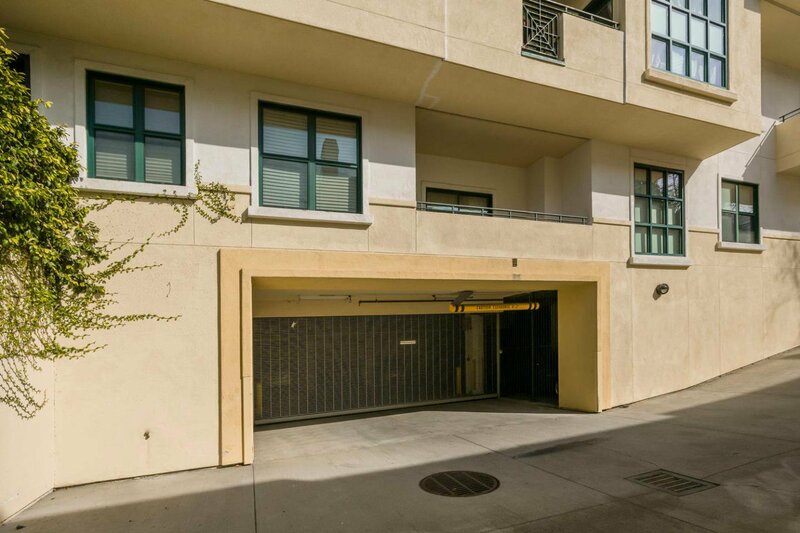 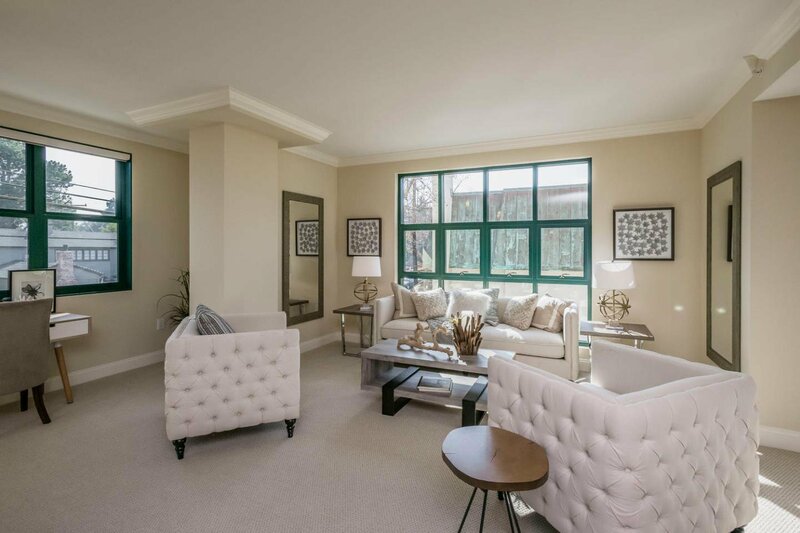 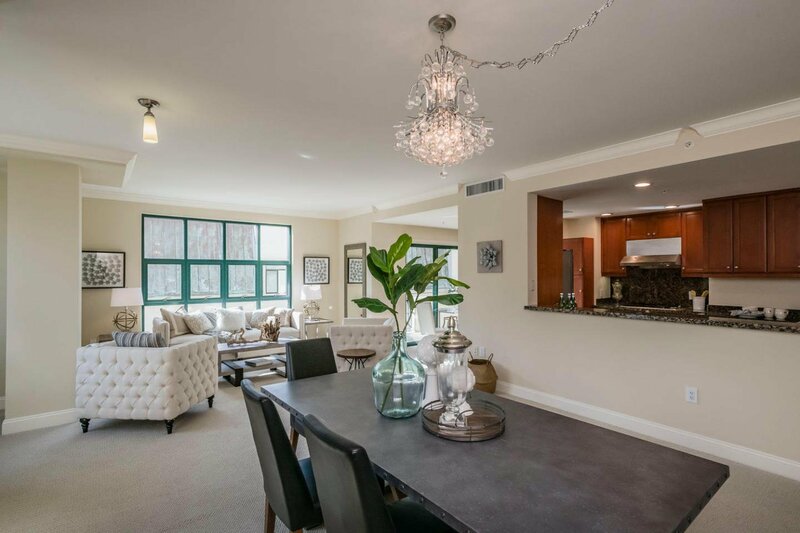 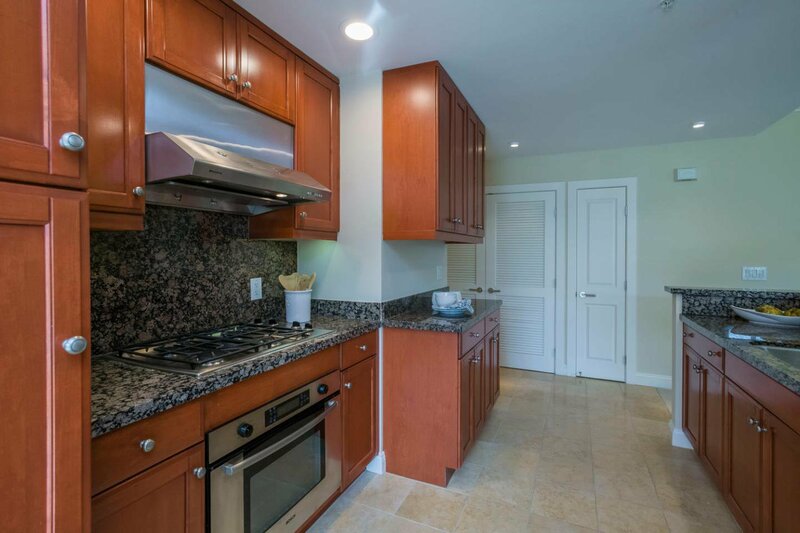 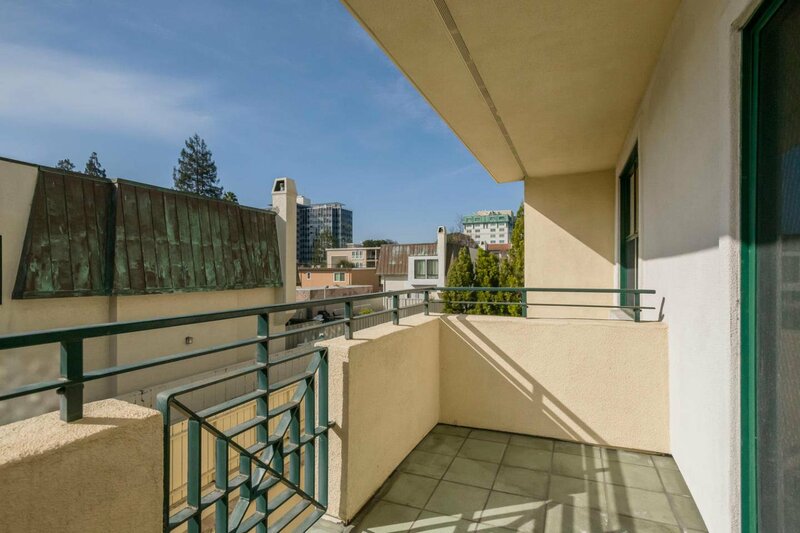 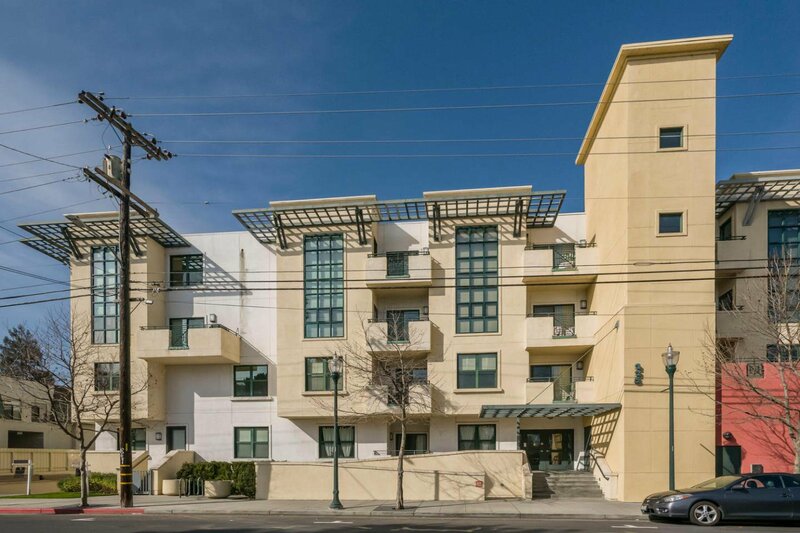 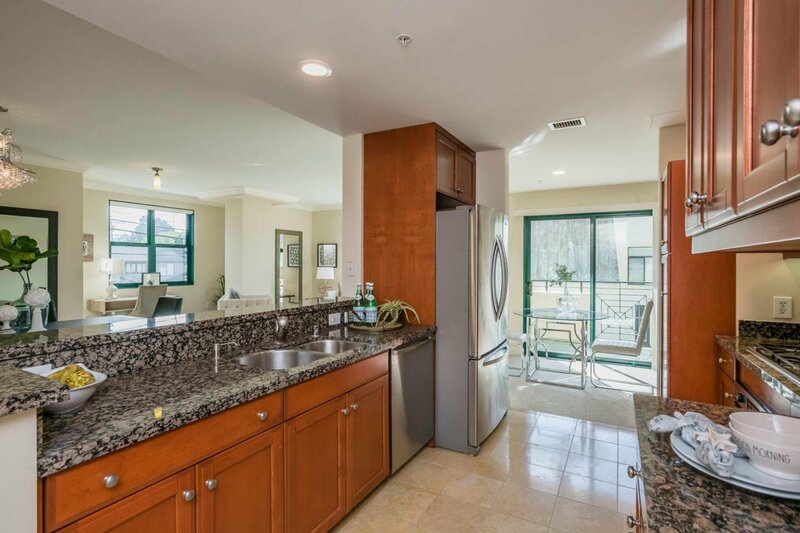 Located in the heart of Downtown San Mateo this luxurious corner condominium defines urban living. 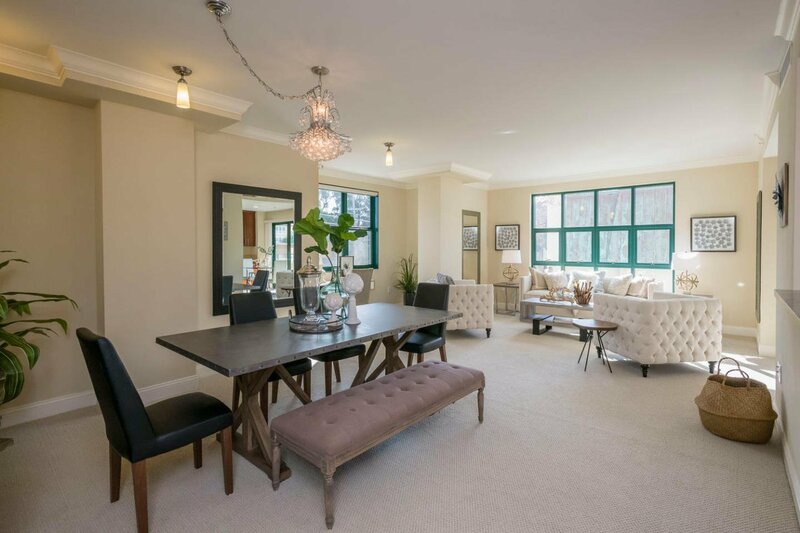 With a walk score of 92 it's a Walker's Paradise with Cup of Blooms - coffee & tea downstairs to a superb variety of restaurants, supermarkets, other coffee/tea shops, Central Park and Century 21 Theater nearby. 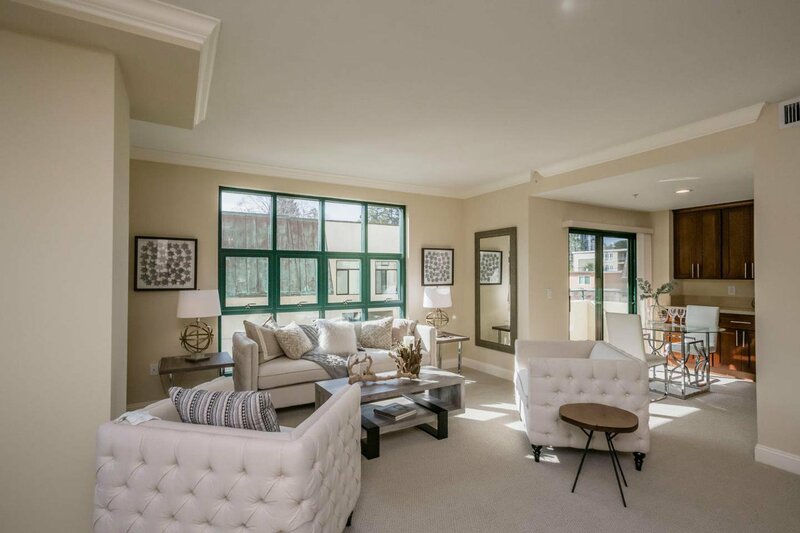 Designed with stylish, lustrous living space, this well-appointed home features high ceilings, large picture windows streaming in unfiltered light, marble bathrooms, a gourmet kitchen and a delightful open living/dining room setting. 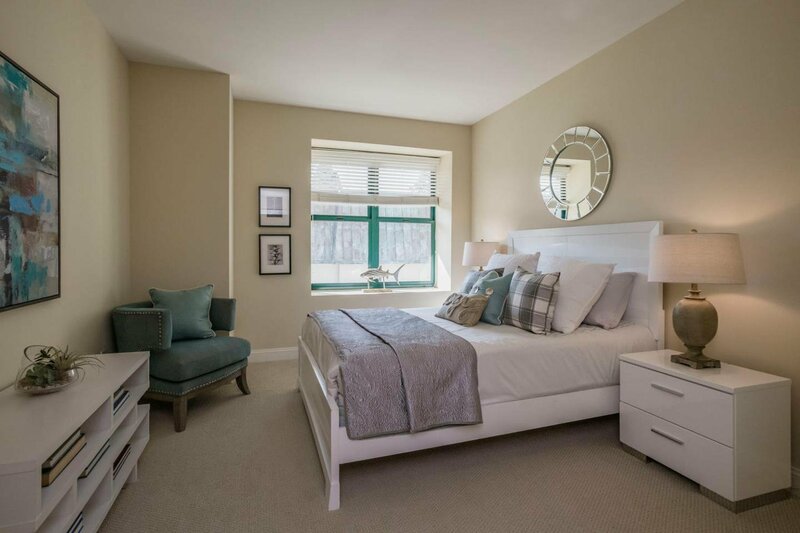 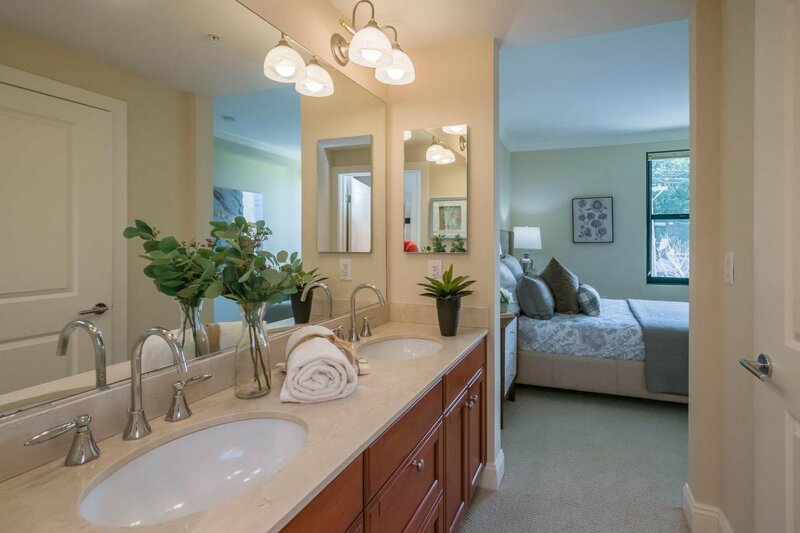 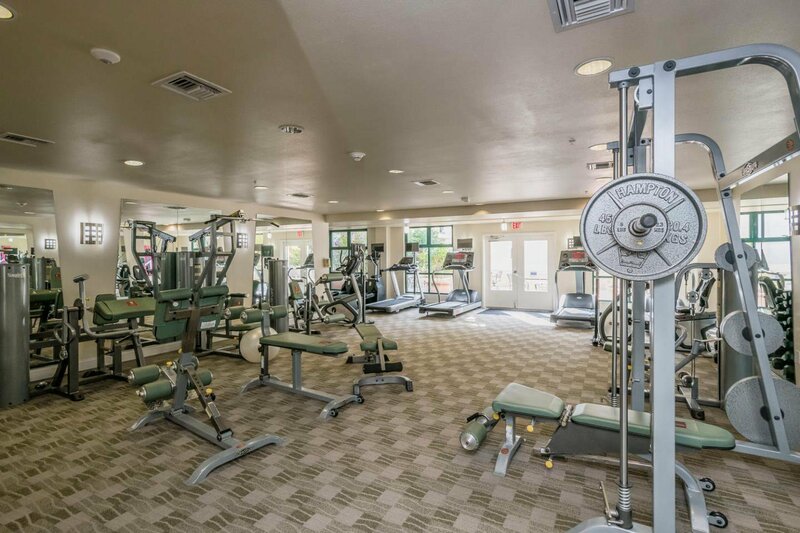 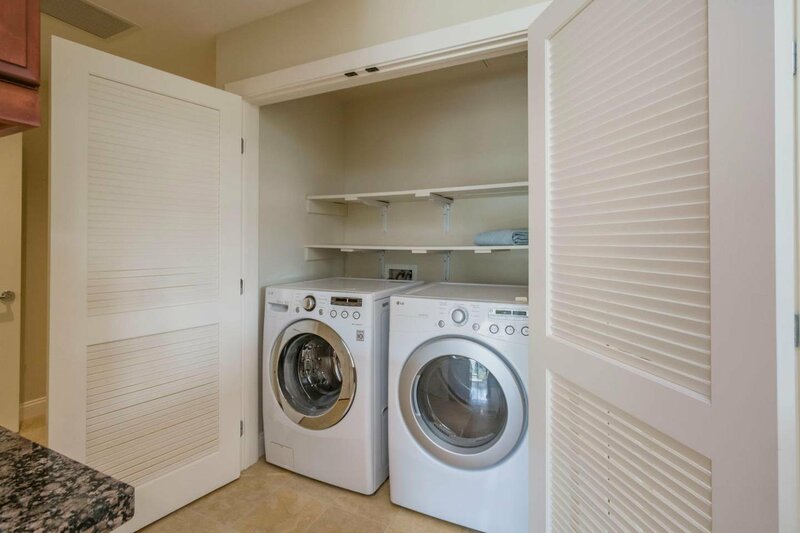 Amenities include lovely, peaceful interior courtyard with water fountains, a state of the art fitness center, 2 large deeded parking spaces in the underground parking garage & additional storage, A/C and indoor laundry. 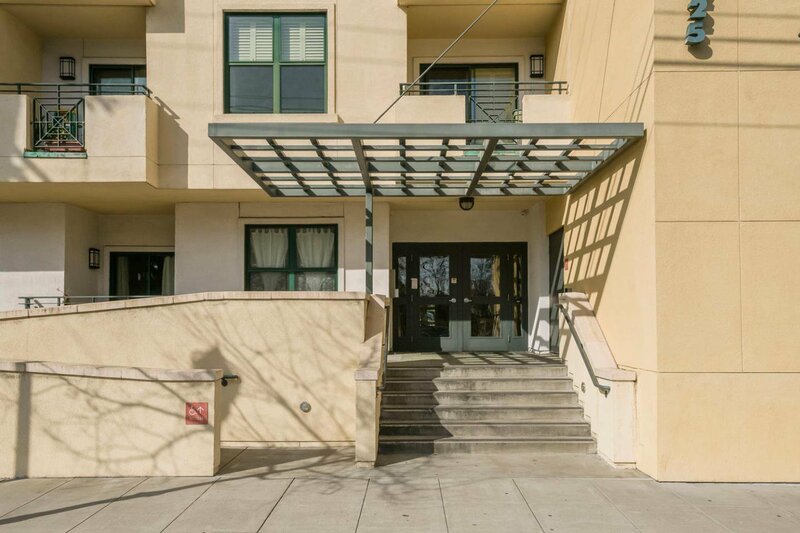 Close to Caltrain and easy access to major commute routes.